My name is Bart, nice to meet you. And as you can read from these pages I’m a seafarer but more about that later. I’m male, Dutch & married. As my wife is English we have houses in both the Netherlands and the UK and we go where the action is. If I’m not at sea I have a number of activities that keep me busy and far from bored: 2 houses to maintain, cars to look after & tinker with, going out & about with friends, traveling and the list goes on and on. Or I just relax at home while reading, browsing the internet or watching TV. I also have an extensive list of things (I’d like) to do but that I just don’t seem to get enough time for. I’m a professional seafarer, I had my education at the Maritime Institute “Willem Barentsz” in the Netherlands and went through the ranks on a variety of vessels in the Dutch merchant navy: learned a lot, experienced loads and had fun doing it. At a certain moment I made the switch to the Offshore world and never looked back. 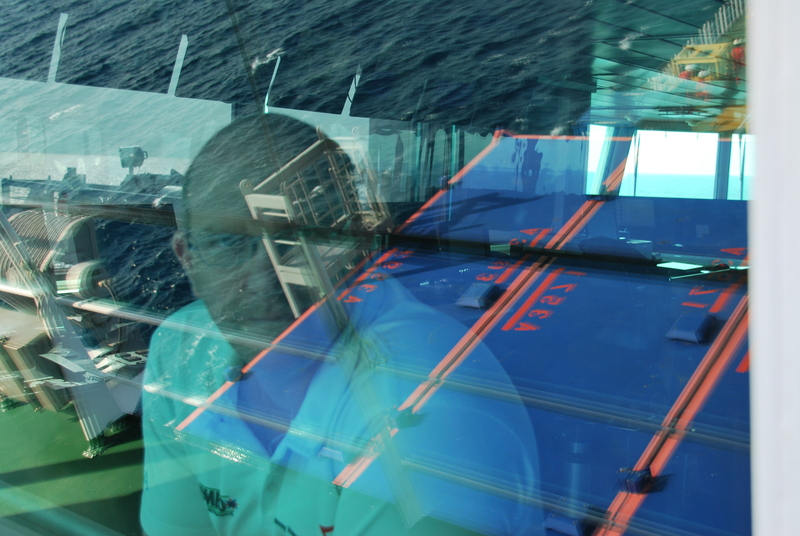 I am a experienced Master Mariner / SDPO and have more than 13.000 hours DP-experience. Please see the “Experience”-page for a detailed overview of my experience. And please go to the “My vessels”-page for details of the vessels I worked on. Well, that’s a bit much to put it all down here, we can discuss that in a personal meeting but I guess it’s sufficient to say that you can trust me with your precious vessel, at sea, in port, on DP. As a Master, as a Chief Officer and/or as SDPO. Or I can do other things for you: Client representative, Consultant, Auditor, Newbuild Supervisor, Vessel Inspections, you name it. I’m flexible and open to all kinds of opportunities. I am a motivated, experienced, well-organized, confident and reliable officer who thrives on challenge, with extensive problem solving skills, demonstrating a track record of achievement and the thirst to constantly learn. Possessing a hands-on mentality, a good sense of humour and the ability to develop, organize and motivate others were necessary, understanding that good teamwork always achieves its goals and having a good ability to work in a pressurized environment. I do realize that safety always comes first and I’ll always make sure everybody gets home safely. IDPOA, Nautilus international, NVKK, the Nautical Institute & the Propellor Club Liverpool. Shipspotting.com, Tugspotters.com & Gcaptain.com (amongs others). And you can find me on : Linked-In, Facebook, Twitter & more.